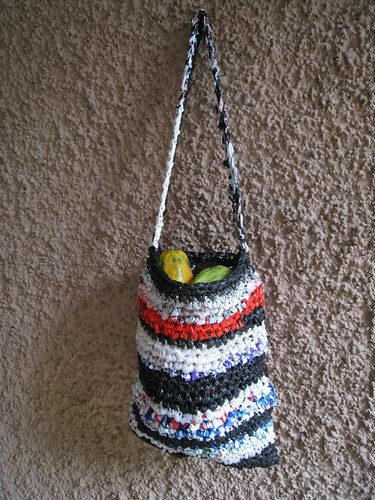 I have been checking out many sites about crocheting totes from plastic bags. Yours is the best one I’ve seen. 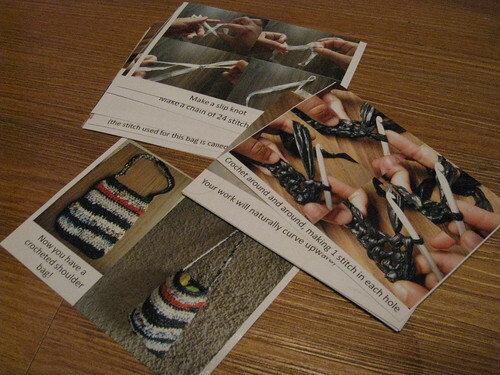 Your instructions are very clear and the photos are an amazing help! Thank you! !